In the early 1920s the BSAC and British Government began negotiations over the future of the Rhodesias following the end of the Company’s Royal Charter. Many concluded that Southern Rhodesia would become part of the Union of South Africa, and detailed proposals were drawn up in Johannesburg (even including the drafting of postage stamps showing the Victoria Falls). A referendum was held in Southern Rhodesia on 27th October 1922, giving a choice of establishing responsible government or joining the Union. With 59% voting in favour Southern Rhodesia was granted self-governing status on 1st October 1923. Northern Rhodesia became a British Protectorate in on 1st October 1924, setting the two countries on very different paths to eventual independence. In 1925 American South African Lines (renamed Farrell Lines in 1948), initiated a regular service from New York to South Africa stopping at Cape Town, Port Elizabeth and Durban. A growing North American market developed with the launch of round-the-world cruises, such as the 96-day ‘Great African Cruise’ undertaken from New York in 1926, including stops in South America, South Africa and Europe. 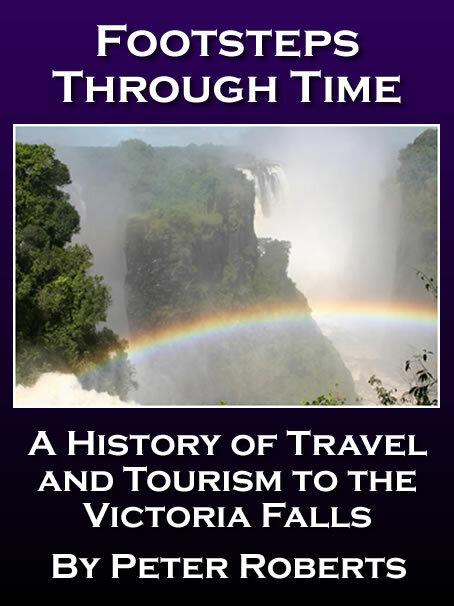 Between 1926 and 1939 more than thirty North American cruise liners were met by fifty luxury special train services, transporting some 5,000 wealthy tourists from ports into southern Africa, with the Victoria Falls on nearly everybody’s schedule (Pirie, 2011). 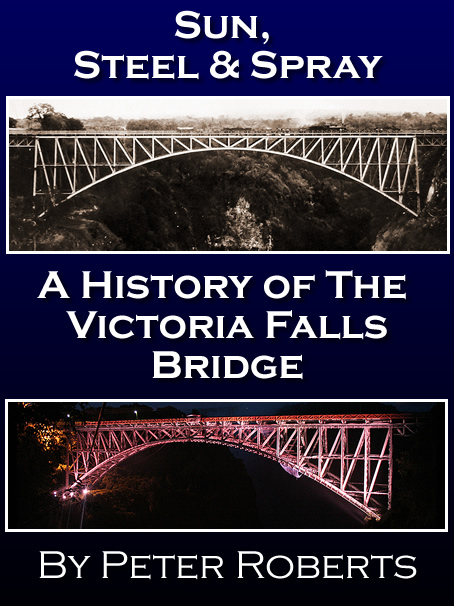 Victor Pare, manager of the Falls Hotel’s tourism services, described the reactions of transatlantic voyagers, often drawing comparisons with Niagara Falls. 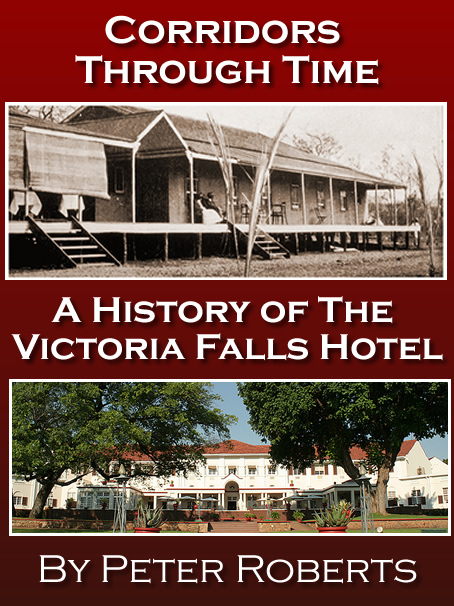 In June 1925, His Royal Highness The Prince of Wales, later to become King Edward VIII (in 1936, before abdicating in less than a year), visited the Victoria Falls and stayed overnight in Livingstone as part of his extensive tour of southern Africa. The South African Railways provided two special trains, one of which was specially built for the tour and comprised several luxurious saloons for the Prince and his party. The Royal Train was painted white with gold lining and lettering and became known as the White Train. A guiding pilot train was again used throughout the tour (Clark, 1952). In the evening an African themed open-air dinner was held at the Livingstone Golf Club (opened in 1909) in his honour. One source recorded that the Prince enjoyed his evening so much he called for the clocks be put back an hour to allow it to continue! 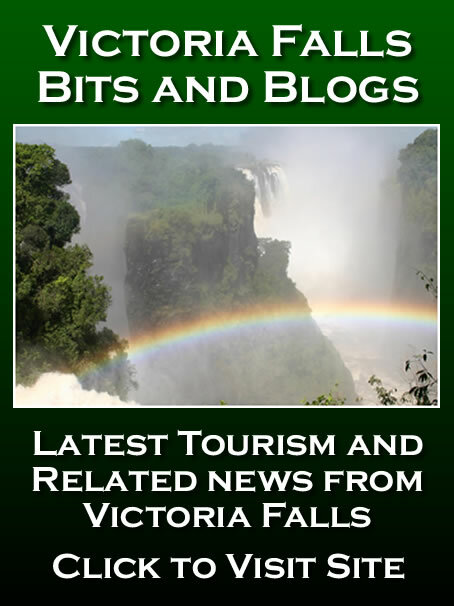 During the period 1925 to 1928, a dirt road was constructed between Bulawayo and Victoria Falls, providing access to the area for the growing number of regional travellers journeying by motor-car. By 1931 a Motor Service Station had been developed close to the Falls Hotel, offering running repairs and spare parts. 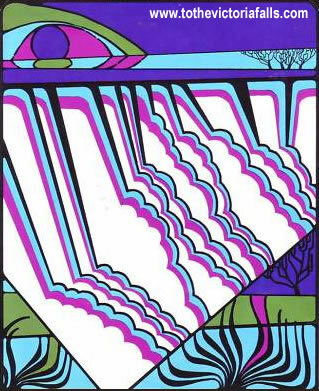 Gale, W D (1973) The Years between - half a century of responsible government in Rhodesia.